Today I’m divulging all the beauty secrets from the ancient egyptian queens and pharaohs who were the true pioneers of everything beauty, from having a fresh youthful glow to the most eye luring eye look! To look into just that here are some egyptians best known Queen and pharaohs favourite holy grail beauty products. Coffee facial scrubs or honey milk. Egyptians prided themselves on being the vision of pure beauty – evidence of this is in their papyrus rolls marked in Georg Ebers and Edwin Smith Papyrus (see for yourself! – http://www.crystalinks.com/egyptmedicine.html). The scrolls shared countless beauty recipes, such as; how to prevent or reduce wrinkles, natural ways to darken hair, and how to preserve or give a healthy, youthful, daily glow to your skin. From which included the famous and beloved honey and milk face wash and the coffee scrub that we still use today! Previously mentioned, during this time goal was to have young, healthy and glowing skin as it showed superiority, so as popularity grew woman from different regions would create their owns renditions of cleansers (instead of it being a daily, they would save it for a special occasion). With every creation the two basic ingredients remained; milk, honey and coffee for the scrubs. The importance of them is that they are detoxing, antibacterial (great for acne or stubborn white/ black heads or pimples) and the gentle lactic acid in the milk soothes fine lines and wrinkles! In 2018 there are thousands of face scrubs and cleansers to choose from, it’s easy to pick out a scrub or cleanser that looks pretty, smells heavenly or is a great deal but it is extremely important to truly evaluate your skin so you can pick the right cleanser and scrub that will properly treat your skin (for more information next weeks post is, do you really know you face?) 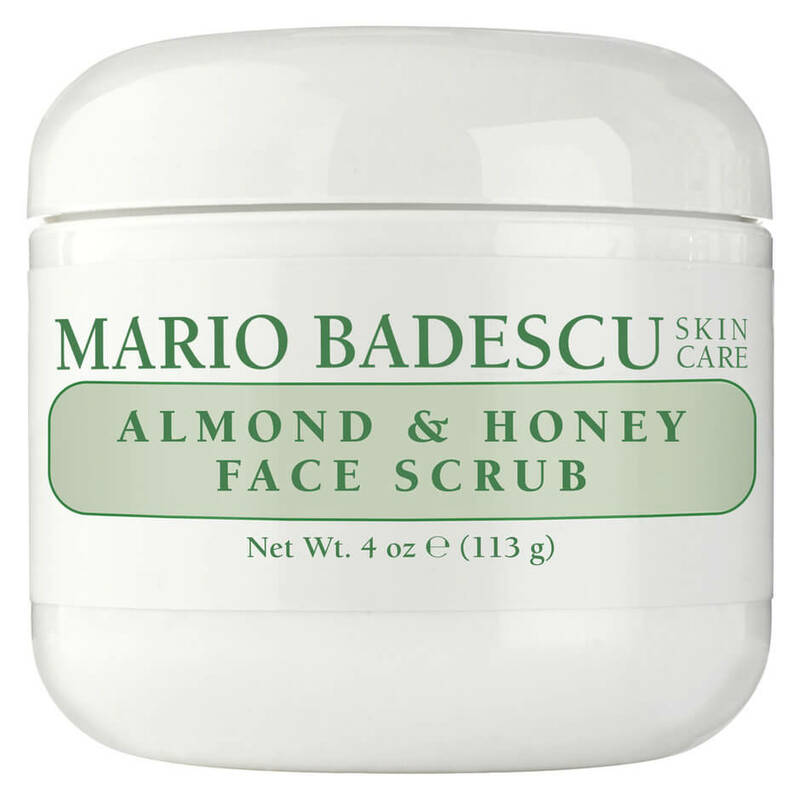 with that said, my new favourite scrub is by Mario Badescu – Almond & honey face scrub! It’s been two months now and I’m head over heels in love with this scrub, my skin is far clearer, my skin doesn’t look as dull and doesn’t leave your skin feeling tight and inflamed. So when you open the scrub you’ll smell that beautiful honey and almond scent, firstly wet your face then with a penny sized amount gently massage in anup ward motion. 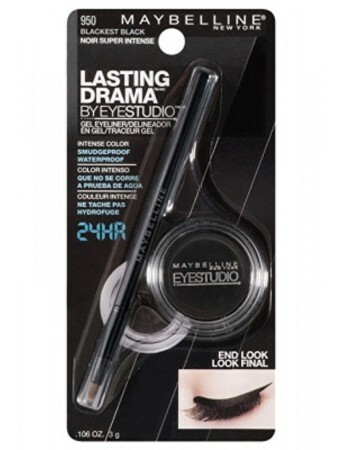 Carefully avoid your eye area, as this is the thinnest, most sensitive part of your face. I recommend that you do at night, however it is a perfect wake up scrub! During this period essential oils were a beauty staple for all eygeptian royalty, as they provided daily nourishment to the skin giving an instant glow! Their attraction to achieve this look was purely a class thing – looking young and having glowing skin meant that you weren’t out in the field working, even when woman were scribed they were made to look younger. A fun fact is that men were drawn bigger and were mad to look older as a sign of superiority! A way to achieve this was to layer themselves or bath in oils; one that was religiously used was argon oil. Today argan oil can be picked up at your local chemist or beauty store – and the best thing is, is that it’s wont cost you an arm and a leg! The benefits still reign through and are bountiful; they do help moisturise your skin, prevent wrinkles, softens fine lines and will give you an instant glow. Think of your skin as a brick wall, in order to have a perfect wall you need a strong structure and the key to that is the foundation (cement) – if the cement is too dry, it wont be pliable to put together or if there are cracks in the cement then they’ll be fraction in your whole wall. So the best thing to do for your skin is to build and to insure that you have a strong and healthy foundation, so firstly invest in a nourishing face oil, eye cream, face cream, always where a good sunscream and replenish your body with water daily- follow this and I guarantee your face will be beaming. 3 . Crocodile dung body wash/donkey milk. Mmm yes so how does crocodile poo wash sound to you, or would you rather like the donkey milk bath? Well believe it or not back in the ancient period crocodile dang was quite a luxury and was 100% a true desired beauty cult product! This was because it was enriched with minerals and vitamins that would cleanse and exfoliate the skin –to make it more appealing they would infuse the faeces with oils and flowers to cover the scent .Now to the beautiful donkey milk bath, this milk was highly praised and loved by Cleopatra as she believed it would maintain her beautiful skin and youthful appearance, meanwhile Hippocrates (greek physician) recommended it for health and skin conditions. They were surely onto something; donkey milk is enriched with omega 3, fatty acids, rich volume of phosolipids and protein! These aren’t just fancy words; these are the essential components to flawless, plump and youthful skin. As well as that donkey milk is perfect for conditions such as psoriasis and eczema – like all things, everything should be tested on your skin first as it is as unique as you! 4. Coconut butter in their hair & sugaring. So having the thickest, darkest hair was a sound of high status and deemed the most desirable for woman, however when it came to legs, arms or other regimes it had to be strictly hairless! To solve this the created and used sugar waxing to become hairless, it was the fastest, easiest and most effective method at that time. The royalties became accustomed to wearing wigs, as they were made from natural hair fibres they were to be nourished as if they were grown from their own scalps. So they were dyed with wild berries, charcoal and lathered in oils to naturally darken the hair as well as giving a shine! Argon oil and other oils of that time are amazing, and I can never sing it praises enough but I believe banana is vastly becoming recognised as a miracle product for damaged hair care! Banana contains Vitamin A, B, E, zinc, amino acids that will strengthen you hair and give it some loving – great for damaged or coloured hair! Now when it comes to sugaring, the best brand on the market is really the tried, test, and the lovely veet natural sugaring! 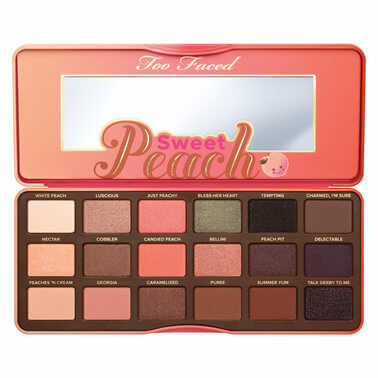 Sweet peach eye palette – bless her heart. 3. Maybeline – noire pomade. com. (2010). Nefertiti – Ancient History – HISTORY.com. [Online] Available at: http://www.history.com/topics/ancient-history/nefertiti [Accessed 16 Feb. 2018]. Fildes, A. (2016). Egypt: Alexander the Great in Egypt. [Online] Touregypt.net. Available at: http://www.touregypt.net/featurestories/alexanderthegreat.htm [Accessed 16 Feb. 2018].